Unexplained musty odors or suspicious spore growth in your residential or commercial Newfield, NJ property can be symptoms of underlying water damage and mold. Indoor fungal activity can put you, your family, and your property under serious distress. Mold exposure can lead to various health implications depending on the individual and particular species of mold. Also, the water conditions promoting the mold development means serious, and potentially worsening, property damage and structural deterioration to the building. 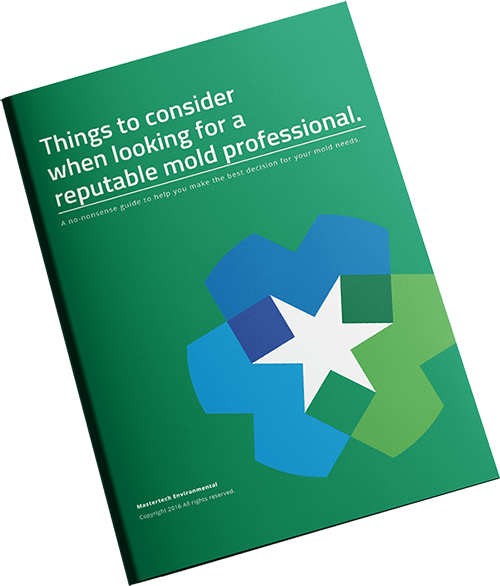 If a mold problem is not properly addressed, the problem will only worsen and create more problems further down the line. If you suspect a potential mold problem in your Newfield, NJ home or business, you should contact a professional mold company in New Jersey. A trained and certified mold inspector will be able to properly and accurately assess your situation, determine the full extend of the problem, and prescribe an appropriate solution to your specific needs. Each MasterTech mold inspector is equipped with moisture meters, thermal imaging readers, and the proper training and knowledge to thoroughly complete a mold inspection of your Newfield, NJ Home. A MasterTech inspector conduct a visual evaluation to identify the immediate concern, moisture mapping and thermal imaging to diagnose the causation, and sample collection for scientific analysis. The information gathered will be compiled into a detailed report with a tailor-made scope of work for your particular mold situation. recommendations for preventative measures that ensure moisture control to avoid mold development in the future. At MasterTech, we have developed a step-by-step mold removal process that is safe, effective, and efficient for your Newfield, NJ home. Each MasterTech mold remediation in Newfield, NJ integrates the safest and most up-to-date methods and tools so we can be confident that the job is done right the first time. For a mold inspection or mold removal in Mantua, NJ or for a mold inspection or mold removal in East Greenwich, NJ, call 1-800-310-3226.